Whenever I’m looking for ideas and inspiration, I love going to my library, grabbing a book and finding inspiration between the covers. Nothing to plug in or charge, the sweet aroma of ink on paper, it’s an intimate experience that lets me get inside the head of the photographer who created it. Often, in The Passionate Photographer Blog, I will be highlighting some of the books I think you should see, because they have touched or inspired me in some form. When we look at a photo book, in most cases we’re looking at the culmination of a personal project the way the photographer has intended you to see it. It represents a long and arduous process, and there’s a lot to be learned from the work, the edit, the sequencing, the format, and the words. It’s a rare entre into the psyche of the masters of the medium. We see immediately where the bar has been set. I spend time analyzing the best work and then take a critical look at my own, asking myself if the qualities I’m inspired by or are responding to can be infused into my own photography. And then there’s the inspiration of ideas that can be triggered by looking. 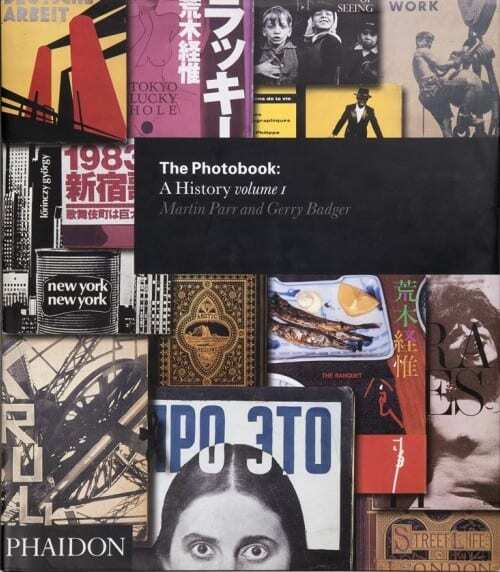 To give you a lay of the land on which photo books to explore, three of the best references are books about books: The Photobook: A History, volumes 1, 2 & 3 by Martin Parr and Gerry Badger (Phaidon) and Andrew Roth’s The Book of 101 Books: Seminal Photographic Books of the Twentieth Century (PPP Editions). These reference volumes will not only show you the insides of great, hard to find books, but you’ll also see the photography and photographers who have made those books great. Skeptics say, “It’s all been done before.” But that doesn’t really matter. Each of us brings our own unique vision to an assignment or project, and I’ve seen it many times over the years as teacher: two photographers in the same place at the same time with completely different—and equally brilliant—results. When I first moved to New York, I spent an afternoon at Coney Island where I made what I thought were some nice images. 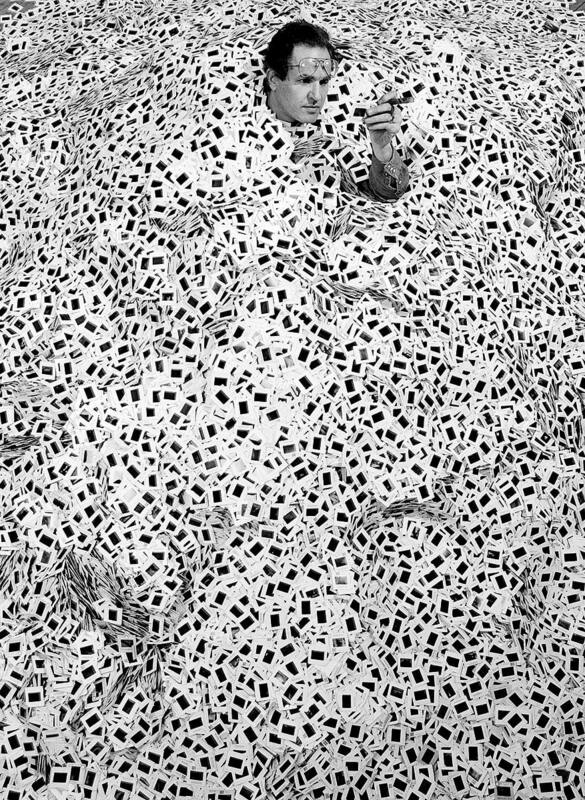 When I later approached a magazine about publishing them, they told me they had a ban on looking at images from Coney Island since so many photographers were shooting there and they had already published some work. But photographers go there for a reason; it’s a great place to shoot pictures! Just because someone else has done a project does not exclude you from doing your own. Yours will be different. Of course it’s always good to have a great and original idea, but don’t write something off just because it has been done before; do it better and do it your way. I’m sure Brassai was not the first photographer to photograph the city at night. Just look at the beautiful imagery and lush printing in Brassai’s Paris by Night (Bulfinch). Brassai would wander the streets of Paris at night with his Voightlander 6×9 plate camera and 105mm f/4.5 lens on a wooden tripod, capturing the beauty, mood, and mystery of the city on glass-based negative plates. It was the 1930s, when the process was more cumbersome and difficult. He often needed long exposures, which he measured with lit cigarettes, using a cheap, fast-burning Gauloise for short exposures, and a thicker, slower-burning Boyard for longer exposures. He would often use a flash bulb, which was new technology at the time and less dangerous than flash powder (especially when you use cigarettes as timers). Brassai’s work is inspiring for its beauty and composition, and it holds up today. What does your block, neighborhood, or city look like when the sun goes down? Night photography is a demanding, challenging, unpredictable, and rewarding genre, and it’s the kind of project available for all to explore and bring their vision to.